Hey Bumfuzzlers! We wiped today and that brings with it a few changes to lock-on rockets, the in-game store, map size, and changes to player challenges that you may want to know about! Take a gander at the info below! With the recent Christmas and Anniversary updates, there’s a bunch of new items so stacking needed to be adjusted. The Christmas patch dropped about a week ago and brought with it lots of goodies you’ve no doubt already seen! Many of the items aren’t that big of a deal since we run them all year round like presents and stockings, but the new Candy Canes and Lollipops are pretty ‘sweet’ and the snow machine is epic! Was I mistaken or did I see an airdrop masquerading as a giant present?? 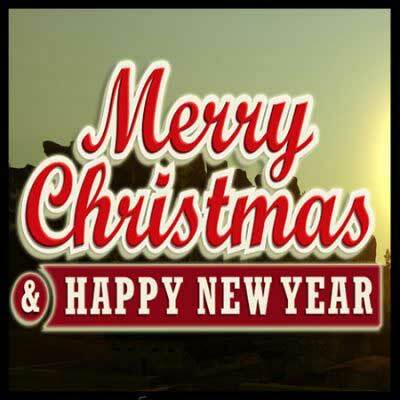 I’ve added all of the new Christmas goodies to the Christmas Cheer package in the store! 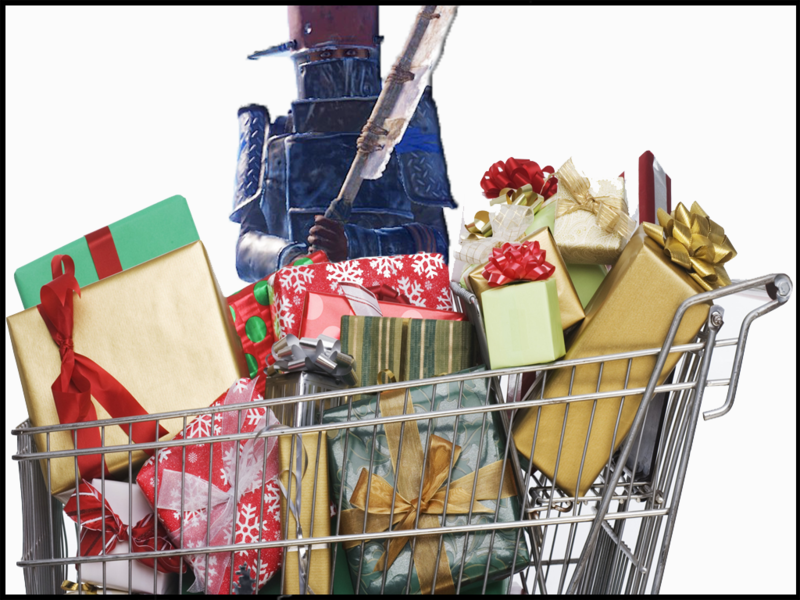 Now you’ll get all the awesome Christmas stuff from before, plus Candy Canes, Lollipops and Snow Machines! 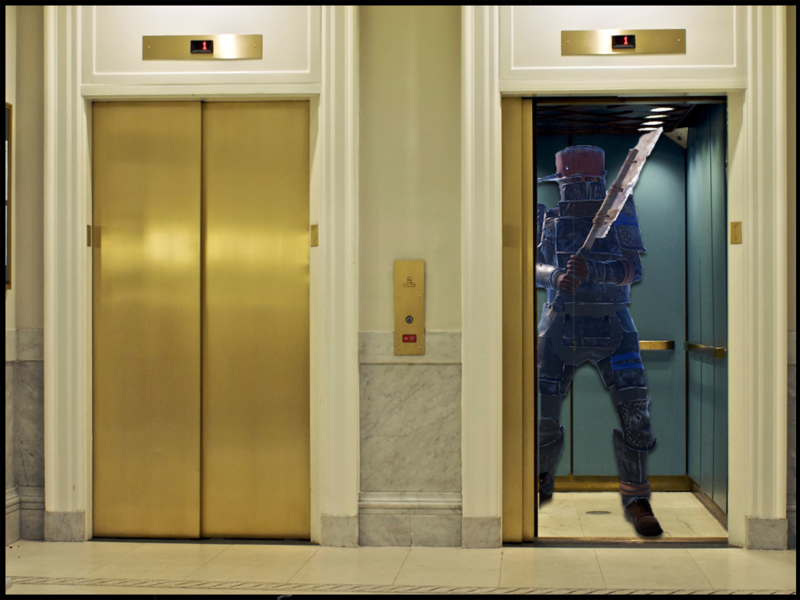 Had some issues with elevators so I had to disable them for a bit, but now I believe all that’s sorted out so I brought them up again. While I was at it, I’ve modified their settings a little bit and extended their abilities as you level up (/loyalty). I also reduced the cost for everyone so it should be more affordable to be a lazy no-stair-walkin’ Bumfuzzler! 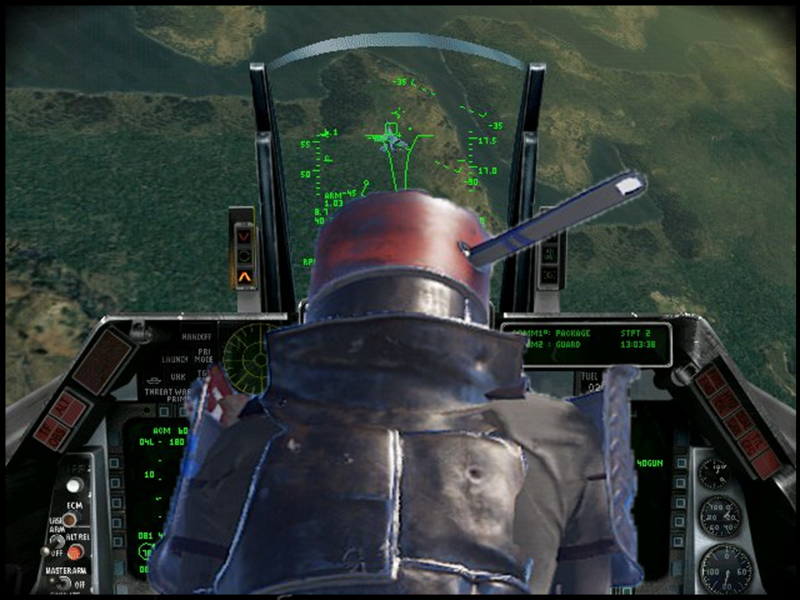 Thanks for the feedback CannonFodder. It turned out that players were able to sell a whole bunch of weapons in the in-game store when they shouldn’t have been able and it was giving some pretty good RP. This allowed for some pretty interesting selling techniques where you get one weapon and could possibly craft two you wanted! No more of that! Also, as mentioned in a previous post, there are several changes to the store this wipe. You’ll no longer be able to buy certain items like special clothes or weapons, resources, components, etc. All of the Skin Perk related items can now only be found out in the world. I think this will be more fun and make them more valuable. Now, the majority of what you can buy will be blueprints. Note that next wipe we’re going to be wiping economics. I’m debating about possibly crediting players who have more than 1000 RP with loyalty points this first wipe. After that they’d just get wiped. Something like that is fair since some people have saved their RP. We’ll see. Thanks for the feedback Slim Jim and CannonFodder. Smoke Rockets by themselves are somewhat useless. In fact, they do absolutely no damage to anything. However, when used in conjunction with the lock-on feature, they do some hefty damage. For a while, I’ve been considering making changes, but it required rumination (LOL). Now I finally decided on what to do. Rocket Damage Multiplier for Helicopters was set to 5.0. I’ve reduced this to 2.5. I’ve fixed the death notes message so that if you kill a player with a lock-on smoke rocket, it won’t say the SuperHeli did it. Originally I was going to limit lock-on rockets to work only with ‘vehicles’ – cars, Bradley, SuperHeli and Planes, but I figure, I decided not to limit them that much. I mean, if you want to waste your rockets, go for it! At least now the message is correct so it doesn’t seem like a hack. At the same time, I did limit targets. Now you can use them on animals, cars, helicopters, planes, players, and tanks, but you can no longer use them on gun traps, loot, resources or structures. I felt they’ve been way too strong for raiding. If you want to raid, aim…and enjoy regular rocket damage! Thanks, RaidenPeep for your help in testing. Due to the fact that it’s easy to get some challenges (/pc) by using semi-expoits, I’m going to disable a few for now. If I can find a way to work around the various issues with these I’ll add them back, but for now, unfortunately, they’ll be disabled. You’ll still see the kits there since I’d rather not go through the trouble to remove those with hope I’ll find a solution relatively soon. Also, I did nerf some of the challenge kits just because I know people get on after a wipe quick and race to lead in challenges to get these powerful kits. 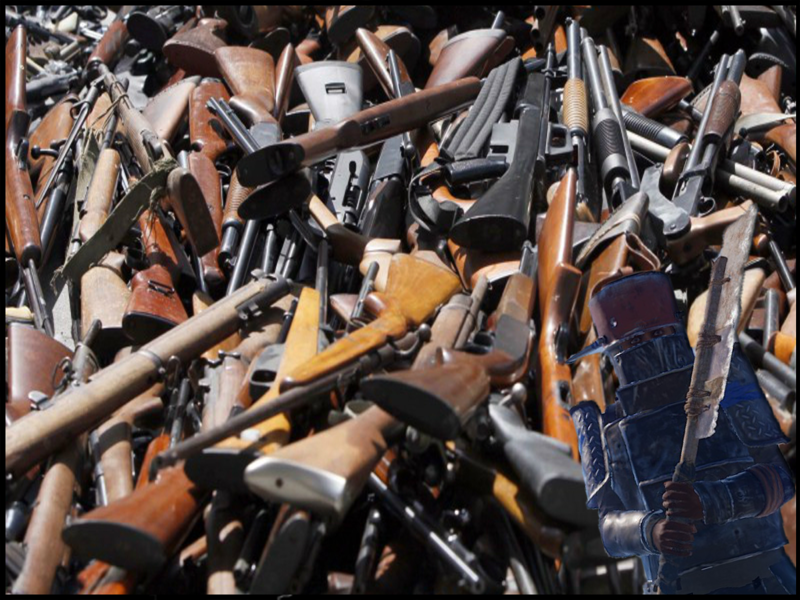 For instance, 2 kits had Bolt Action Rifle, one had an M92 Pistol, another had 5 rockets, one had 3 armored doors, one had a salvaged pickaxe, one 3 grenades and satchels, another 2 full armor sets, one had 15 rockets!!! LOL OMG that’s too much. So I adjusted the challenge kits for now so there are no weapons included and if you get rockets, you get just one. I’ll adjust them back up a little, but hopefully they still add some value. I think it’s somewhat prestigious to have the titles as is. Thanks, TheJuiceIsloose for the feedback. Special thanks to Reaper2980, RaidenPeep, MarsCow, CannonFodder, ironGrandy, Slim Jim, TheJuiceIsLoose and Rumguzzler for feedback this last wipe cycle. It’s deeply appreciated! I hope these changes add to the balance and enhance the experience! You Bumfuzzlers have fun out there and keep sending me constructive feedback. It’s very useful for improving and even just maintaining the server! Well, it’s that time of year again Bumfuzzlers! 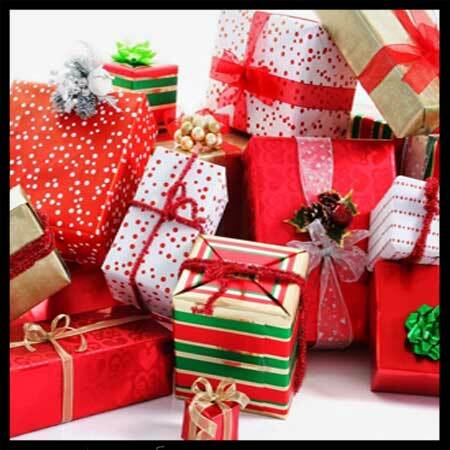 Being naughty or nice will determine whether you get coal or goodies! Lucky for you, all Bumfuzzlers are nice! That means, no matter what, you get goodies 🙂 We’ve got a Christmas event, in-game store, economy, scientists, stacking, in-game map changes and more! Read on! Given the time of year, Santa’s Workshop is making a comeback! All the toys are being made up in the snow biome (not necessarily North) ready and waiting for you to get your dirty paws on them! 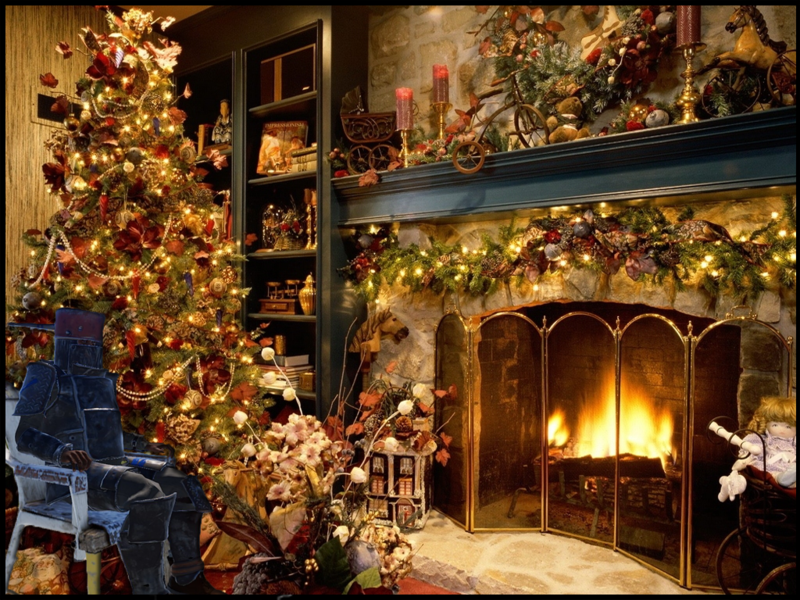 Thing is, you’re going to have to get past the elves who guard the workshop, sneak in and get out quick before Santa wakes up! The doors will automatically open at night. During the day they’re locked. If you try to activate on the door, it’ll tell you the time of day it opens. The doors will also close so if Santa wakes up while you’re inside, you’re going to be in big trouble. I’d suggest you get out quick. The boxes inside refresh loot automatically which could be hours or days. If they’re empty, someone might have been there before you or the loot just hasn’t refreshed yet. If you’re big on the holidays, you may be interested in a collection of Christmas and Halloween items I’ve put together! You Bumfuzzlers can now buy a Christmas Cheer or a Halloween Fear kit that gives you access to foggers and Christmas lights, coffins and Christmas Trees. It’s a great way to support the server and get some goodies in return! Run over to the store to check them out! 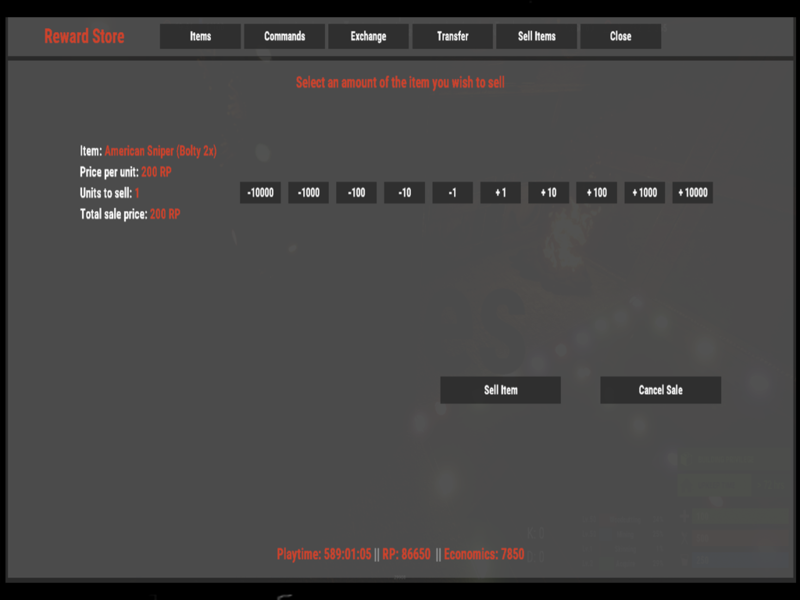 From the start of the last wipe, it became even more clear to me that the in-game store (/s) needs a bit of work as does the economic system. So, I’m going to be making changes come the next wipe (December 20th). Special items that give dodge, build or damage powers will be removed. You’ll have to find them out in the world which I think will be more enjoyable anyway. 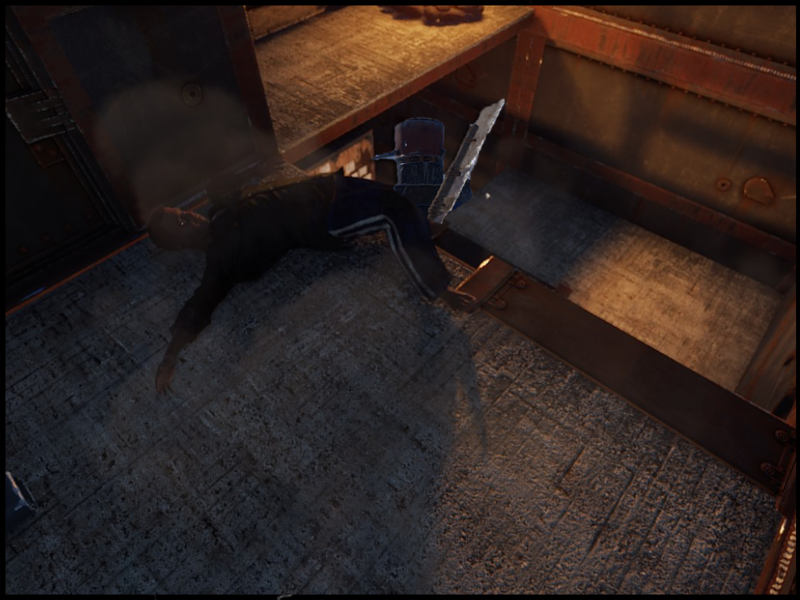 Various raid related items like ladders will be removed. We don’t want to allow the in-game store to give too much of a jump on builders. Raiding day 2 is just silly. Ammunition, especially rockets, C4, Satchels and such will be removed for the same reason as above. I’ll leave certain blueprints, but you’re going to have to craft. Removed a lot of ‘actual’ items from the store. The blueprints will remain, but the actual items will be removed. You’re going to have to craft. No doubt this all means balancing of loot will have to be spot on and I’m prepared to monitor it as well as I can. 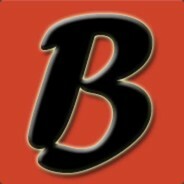 I’ll need feedback from you Bumfuzzlers about any difficulties you’re having with the changes. 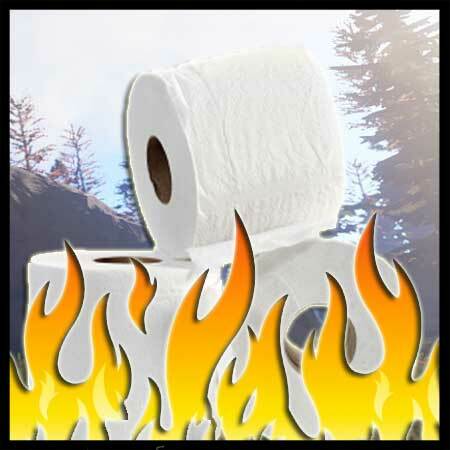 On Modtopia, we’ve changed the wipe cycle to 2 weeks. Thank you to everyone who voted in Discord! There may be some items I probably have to adjust due to the change (possibly kits and quests), but I think it’ll be for the better just because the 1 month cycle resulted in a low turnout the last two weeks even with the attempted idea of Wipe Kits (which has now been tried and buried so that won’t be happening again). The point is, struggle along with me in balancing and continue to give me feedback. I’m confident it’ll come out better in the end, but it might take some time and effort. 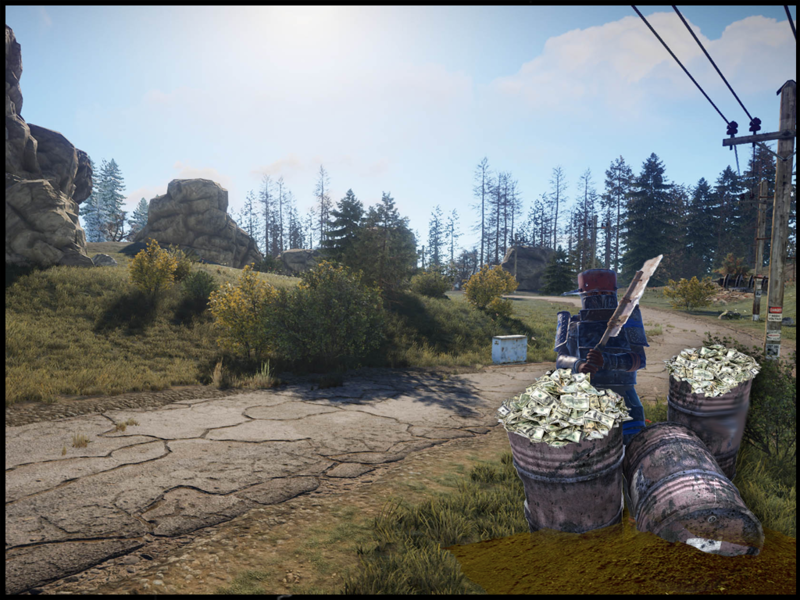 With the changes to the store and to the wipe cycle, I’ve also decided that everyone’s monetary balance needs to reset from time to time. 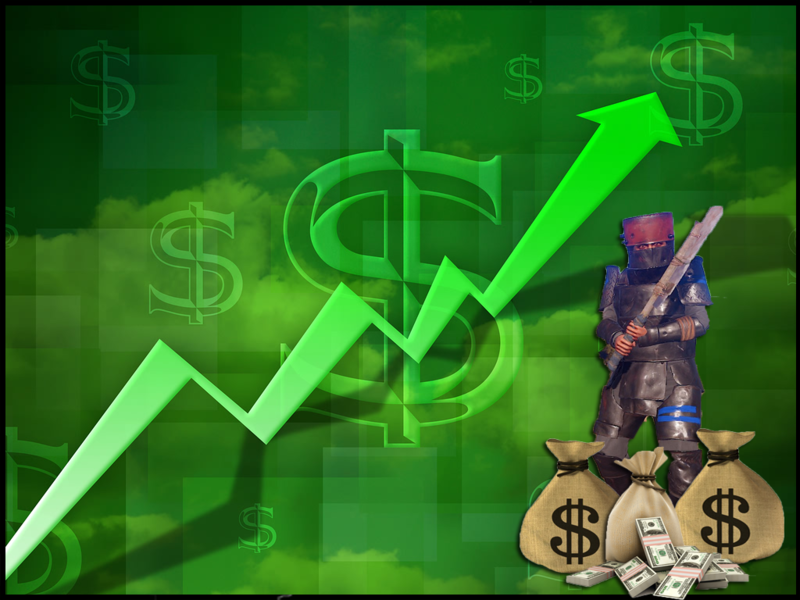 Right now players can save up their cash just before the wipe and then immediately spend it to get ahead of other players. 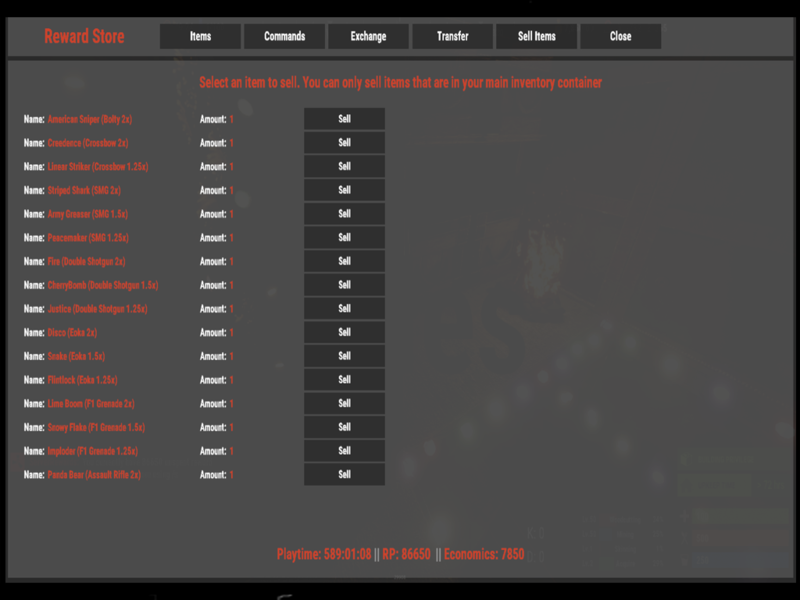 That causes major issues for players without monies, but it dramatically hurts new players joining the server for the first time at the start of a wipe. Earning money from breaking barrels wasn’t working for some levels (/loyalty), but it worked for others. 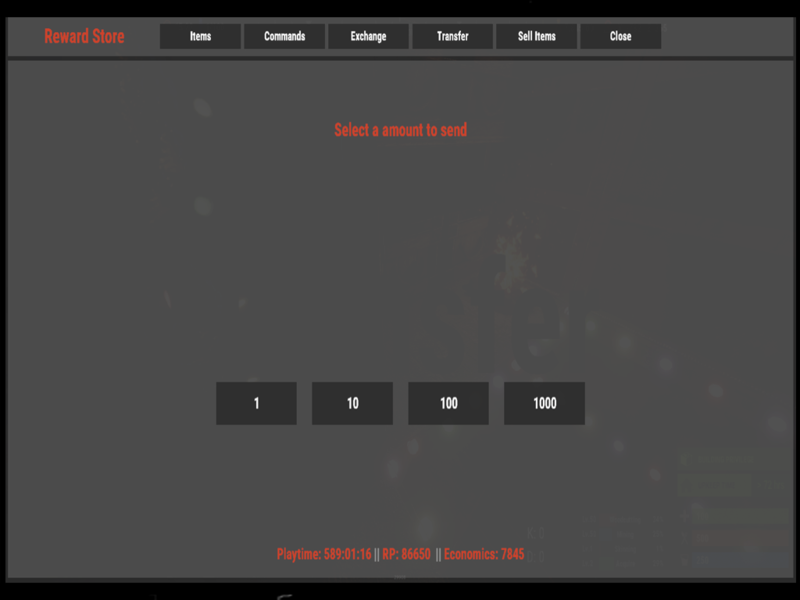 After testing, it appears that anyone getting earnings per barrel lower than $0.51 received nothing! This meant anyone below Veteran level, even though promised, were a bunch of broke Bumfuzzlers! To resolve this, you now get money for every 4th barrel instead of every single barrel. This way, the Native level who originally was set to earn $0.25 per barrel will now earn $1 for every 4 and it’ll work just fine. Legitimate levels who earned $0.50 now earn $2 every 4 barrels and so on. Thanks for the feedback datWaffle21 and Skyy. Thanks to Shining tradeit.gg for testing. 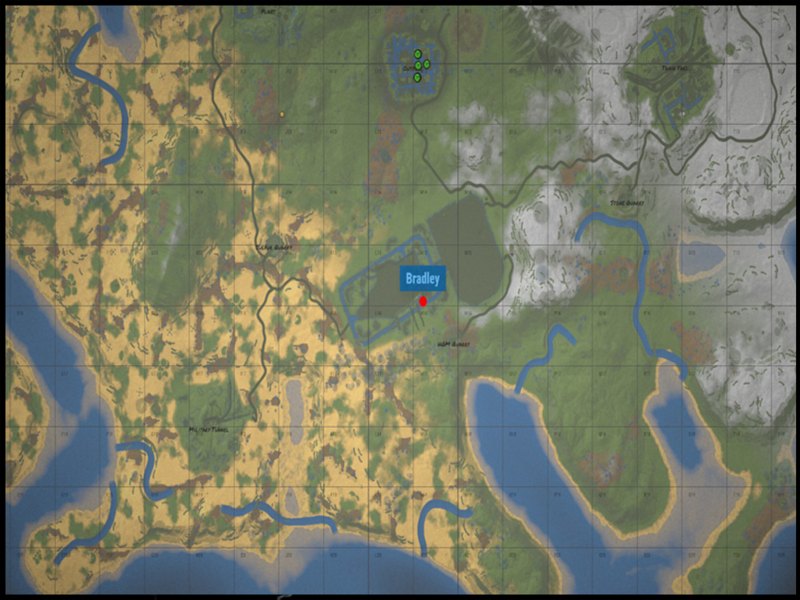 You’ll now be able to see the SuperHeli and the Bradley on the in-game map (press G) displayed as a red dot. You can mouse over the dot to make sure which one it is. I have the ability now to show any items on the map so I am considering it, but I don’t want to show too much. 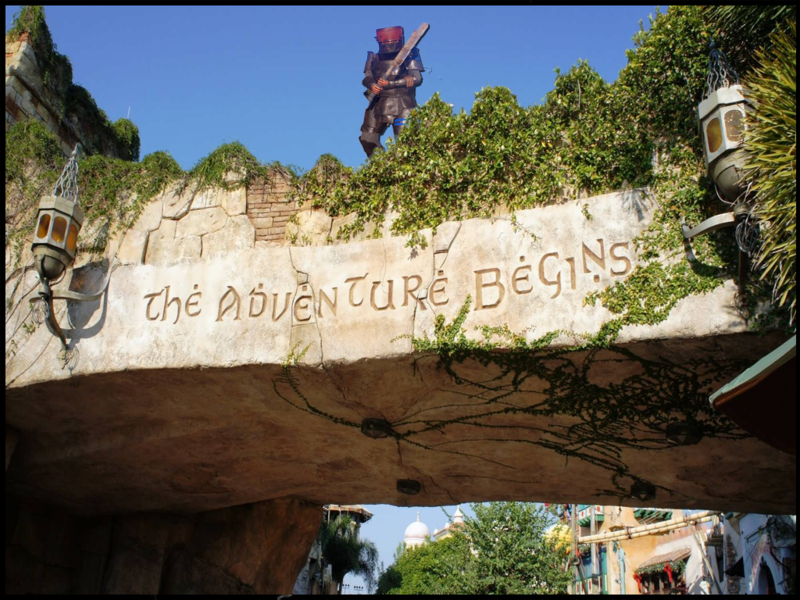 I appreciate the whole process of discovery and adventure and while it might be useful to show cars, boats and balloons, it’s no fun when you know where everything is. I’m not even sure I like showing the SuperHeli and Bradley, but let’s give it a shot. Recently, a bunch of new items were added to the game, so I had to adjust who those items stacked in inventory. Thanks CannonFodder for bringing it to my attention. With the newness of electricity, I know lots of you probably want to mess around with it. Thing is, it might take you some time to find all the pieces and then to have enough to truly experiment like you’d want to. So I figured I’d put up a package in the store that allows you to purchase all the components and then some. You get goodies, server gets supported and it’s not OP. Worst case, it allows you to better defend your base against pesky raiders. 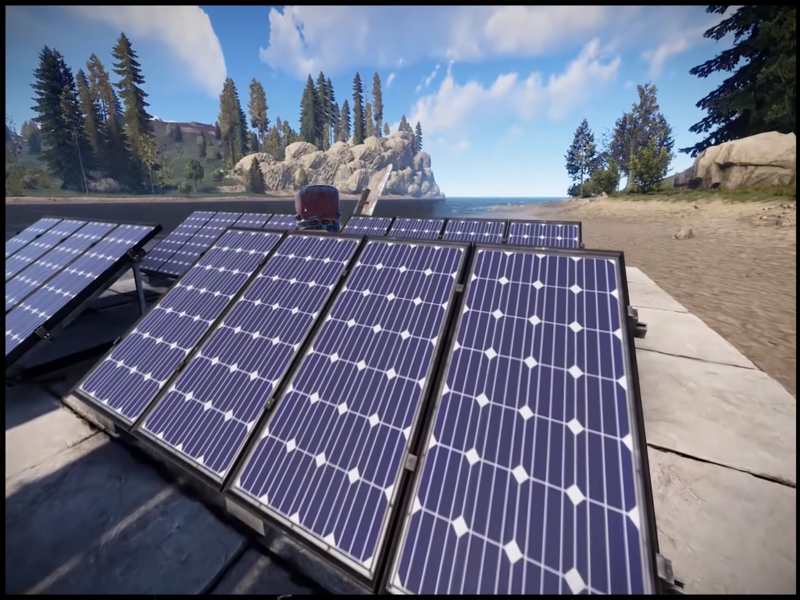 The kit includes big items like solar panels, batteries large and small, a wind turbine, components, switches and even a generator which isn’t even in the loot rotation right now (only admins can spawn it). At the least, you’ll have light, at the most, you’ll have experience with making traps or useful time savers like auto lights and doors. Go check out the Electricity package in the store! I didn’t like scientists spawning at the junk piles (and based on feedback neither did many of you), but I think it’s appropriate to have them in the Military Tunnels and on the Cargo Ship – and now they are. Hopefully this makes those coveted areas a little more challenging. I’ve been having nothing but issues with the /where command. I’ve worked with it several times and sometimes it works for me, it doesn’t for someone else, and vice versa. I’m going to work on this more in the coming weeks, but for now I just disabled it. I hope to get it, or something like it working soon. For some reason ore counts reset during the last wipe which is a bit of a pain since I couldn’t remember what they were set to (lol) and it was balanced really well! I think now the ore counts are slightly higher than I’d like, but it’s better than being too low. I’ll work at balancing them out over the next few days/weeks. Please let me know how you feel the balance is. That’ll help me adjust the levels. Some of you have asked where you can find the new M39 Rifle so I had a closer look. It was available in the Locked Crate and Elite Crate, but now I’ve added it to the Bradley and SuperHeli loot as well. It’s considered rare, but not very rare which means it’s more rare than a pick axe, less rare than C4, and exactly as rare as a Python. 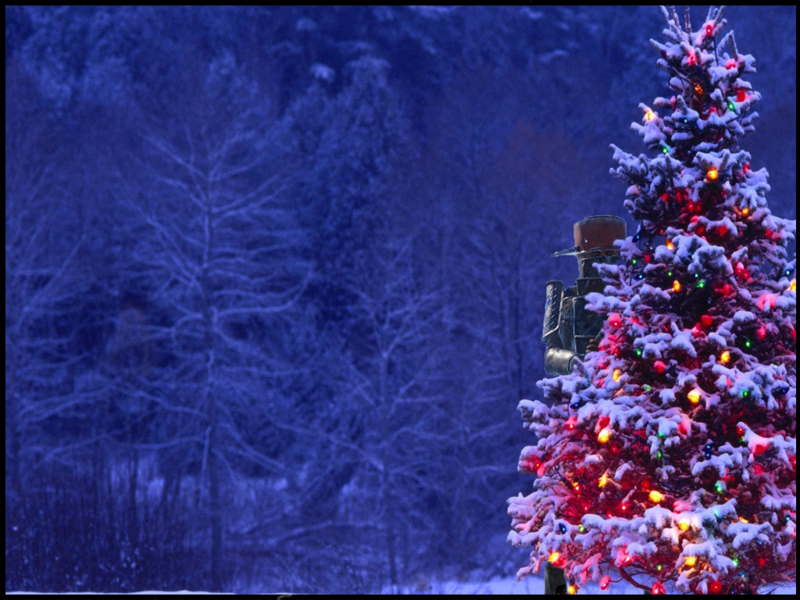 You can expect the official Rust Christmas update to come on this Thursday, December 13th. 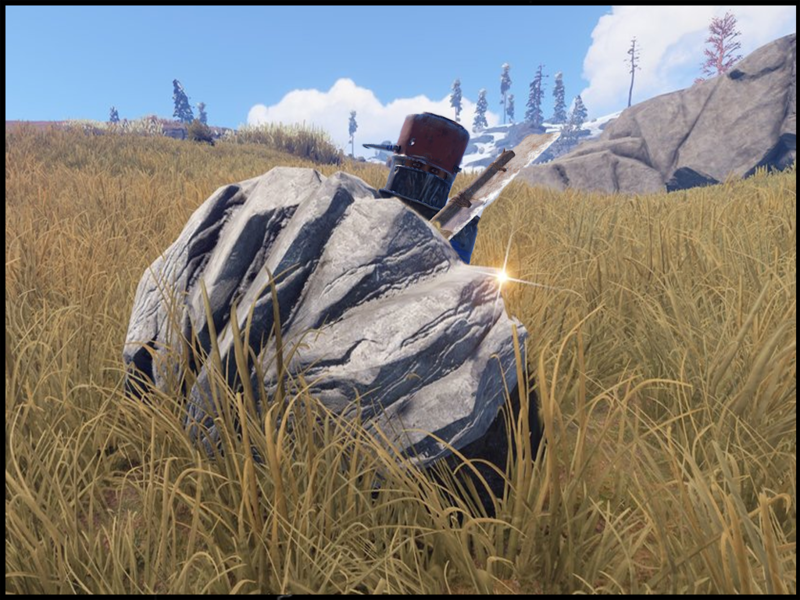 I’ll try my best to get the server updated as soon as it drops, but as always I don’t know exactly when Facepunch will work their magic. I’m excited to see what they add this time around. I thought the Halloween update was very creative! Special mention to Three-Fingered Willie, Wuckfit, RaidenPeep, lookits69, and Doc for various feedback! 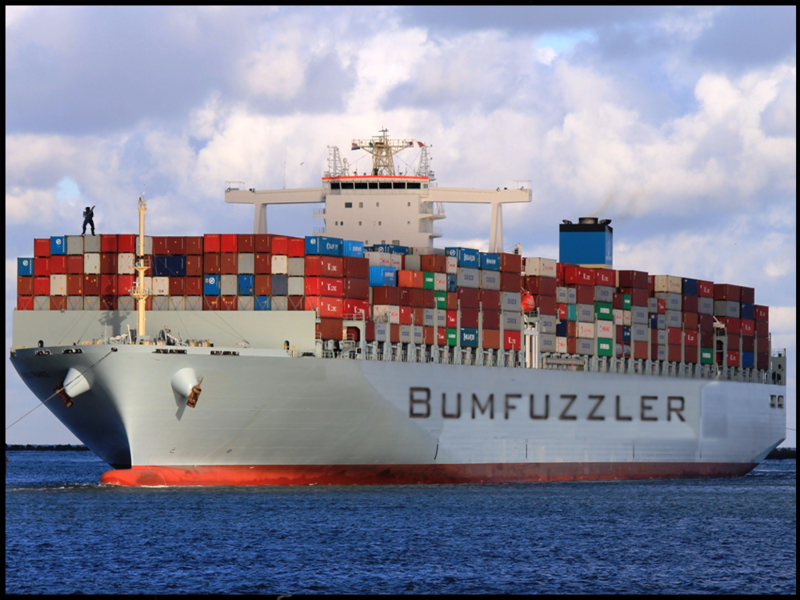 Bumfuzzlers! Got some updates including the impending Wipe Boost, big updates to the store and also quests, resource spawn counts, elevators and more! Read on! Players will have access to 2 kits (/kit) designed for raiders and builders. 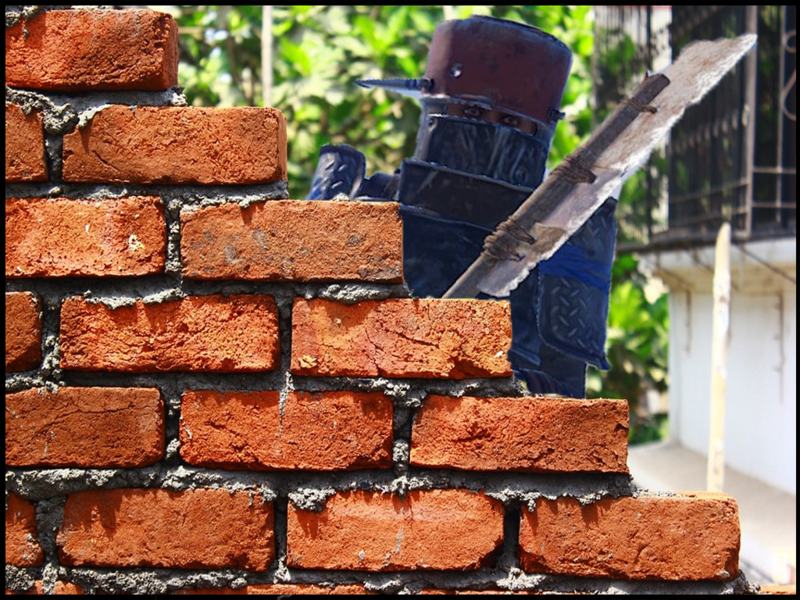 The raider’s kit will give players offensive items they can use to raid and the builders will get defensive items they can use to defend. I’m hoping it will create some last minute battles! Each kit will have a cool down of 12 hours. 24 hours might be more reasonable, but we’ll see. To use the kits just type /kit and locate the kit you’d like to receive! 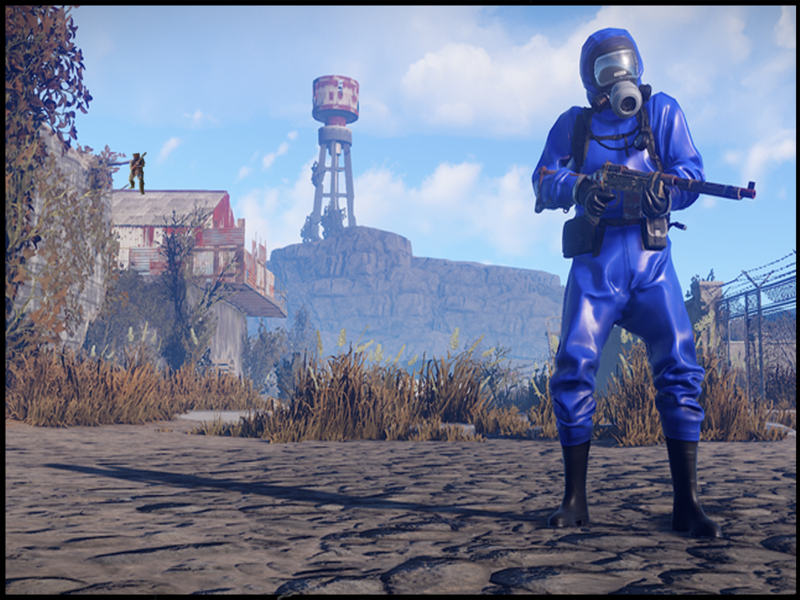 These kits will be available right up until the wipe, but then on Thursday 12/6 (wipe day) things will go back to normal. For both Vanillatopia and Modtopia, I’ve adjusted the duration of the Cargo Ship from 50 to 60 minutes. This should give you all a little more time to get aboard. Thanks holydiver for the feedback. 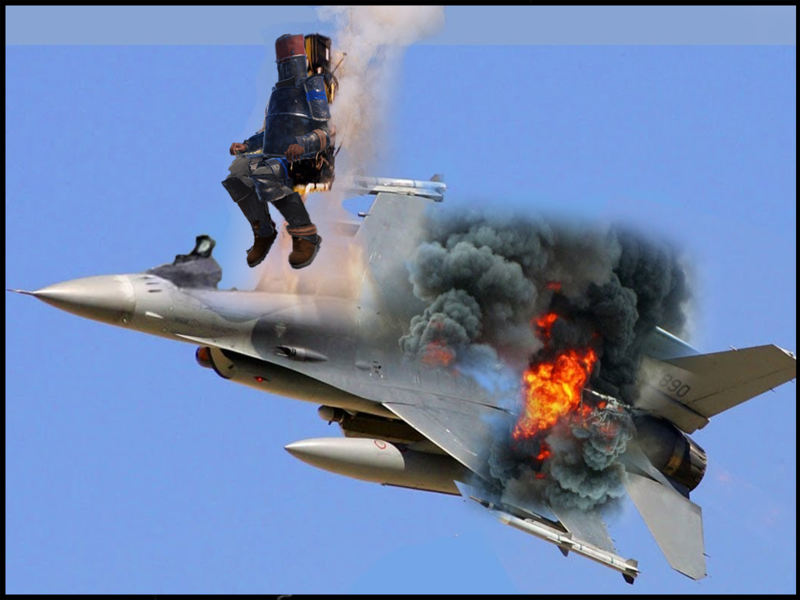 On Vanillatopia we run the Pilot Eject plugin where every so often a damaged SuperHeli spawns, crashes and leaves a wounded pilot near the wreckage. 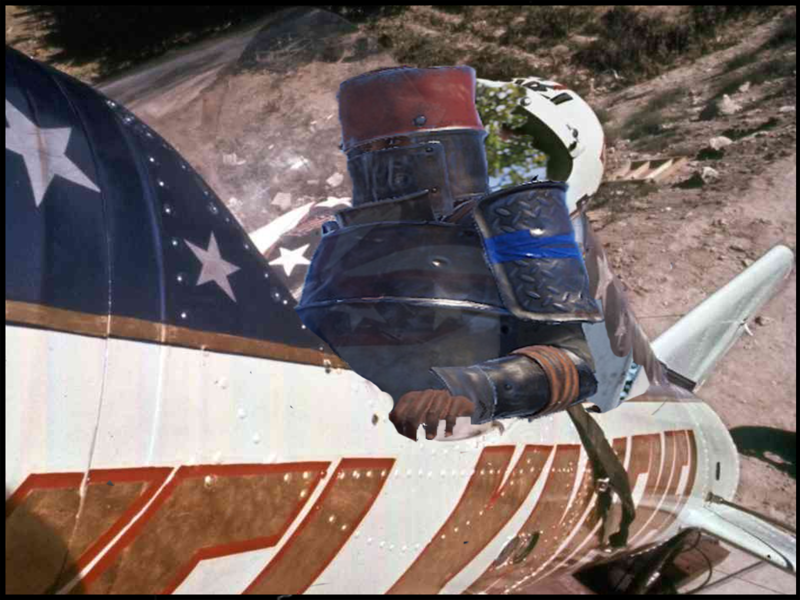 Unfortunately it seems like the pilot’s despawn time was somewhat low. I’ve now upped the time he’ll hang around from 5 to 10 minutes. I’ve done some tweaking to the resource population on Vanillatopia to make sure it’s easier to harvest the goodness. 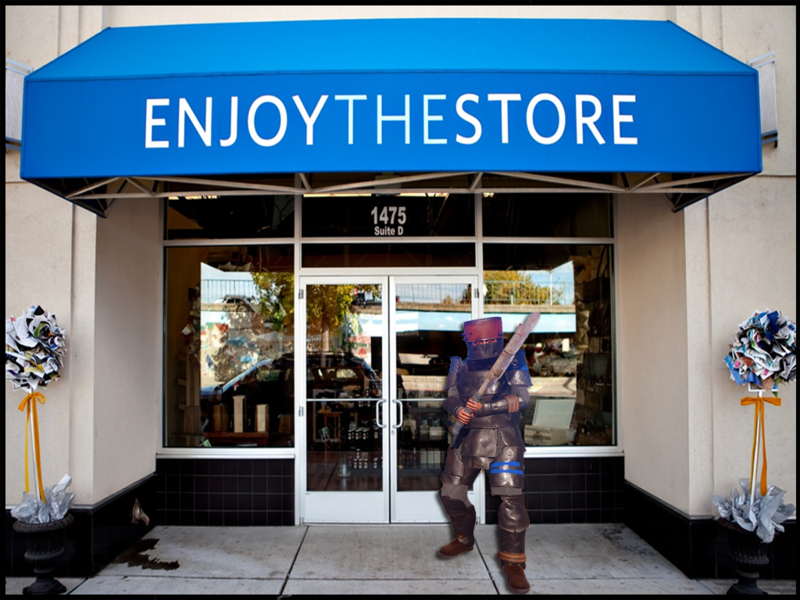 I’ve made a significant amount of changes to the in-game store (/s) over at Modtopia and I’ll be making more in the days and weeks to come. 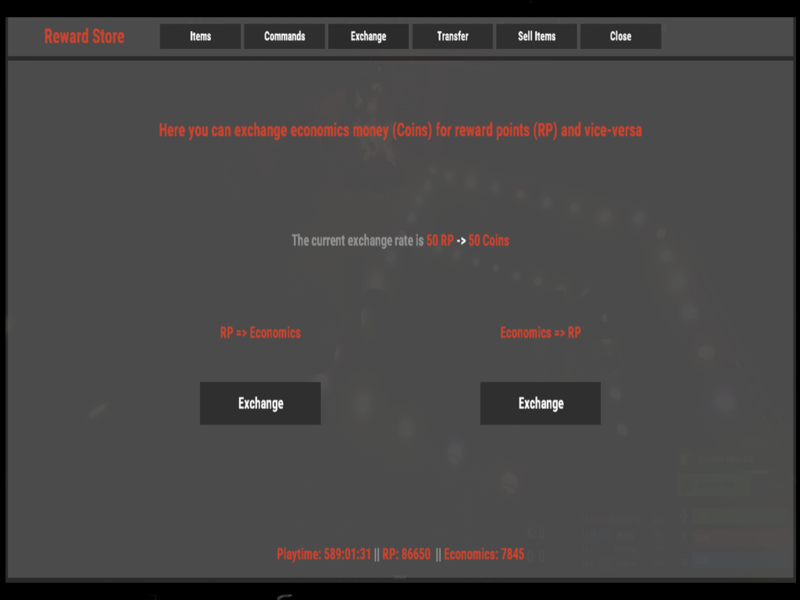 The exchange rate between economics and RP has been changed to be one to one. This means converting $50 to RP will give you 50 RP. This makes it much simpler to understand when buying and selling (more on that below). I’ve updated everyone’s RP to reflect the new exchange rate so you shouldn’t lose anything. If you suspect you did, let me know. You can now sell weapons, both the garden variety and the special Skin Perk weapons. You won’t get full price for the sale, but you didn’t get anything before so… lol Right now I have the items set to give you half the buying price. 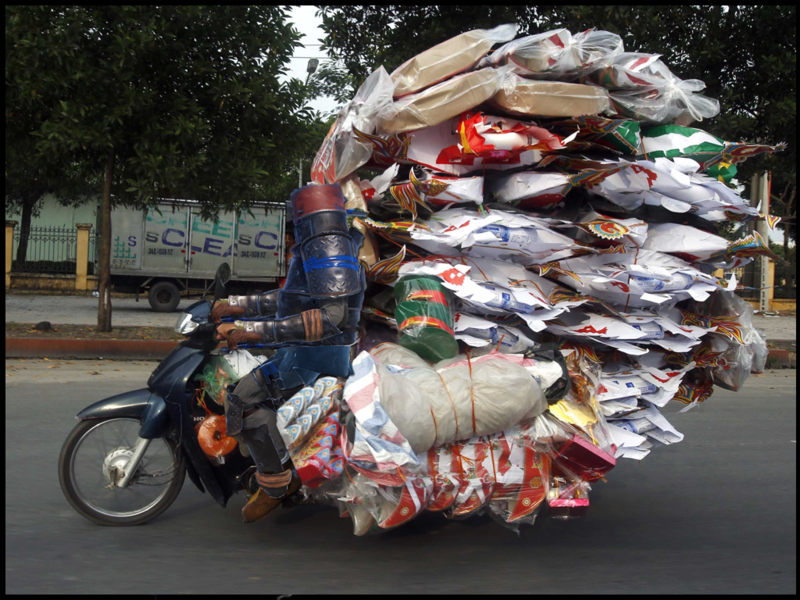 Note that you must have the item you want to sell in your main inventory, not your hot bar. If it’s in your hot bar it won’t show up when you try to sell the item. Also note the numbers on the side like +10 and +100 is there to help you choose the amount of the item you want to sell. They’ll be used more in the future if I make resources sell-able. Thanks MADSWORDGAMING for your feedback. 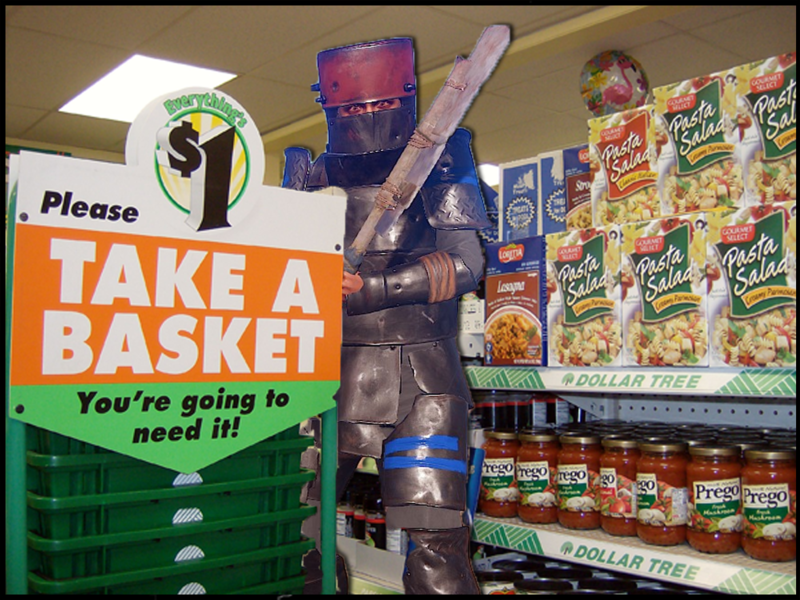 I’ve updated all the items in the store to match the new exchange rate. This means items that were 2 RP will now be 100 RP. I’ve raised the cost of the Double Barrel Shotgun 2.x damage (Fire). It was lower than it should be. I’ve lowered the quantity of the F1 Grenade to 1 and changed prices for 1.25x, 1.5x and 2.x variations. They were too cheap. The Meteor Shower cost was raised. I’m going to be adding more items for sale starting with Tools and Clothes with a focus on Skin Perks, but it’s a painfully slow and arduous task so it’ll take me some time. 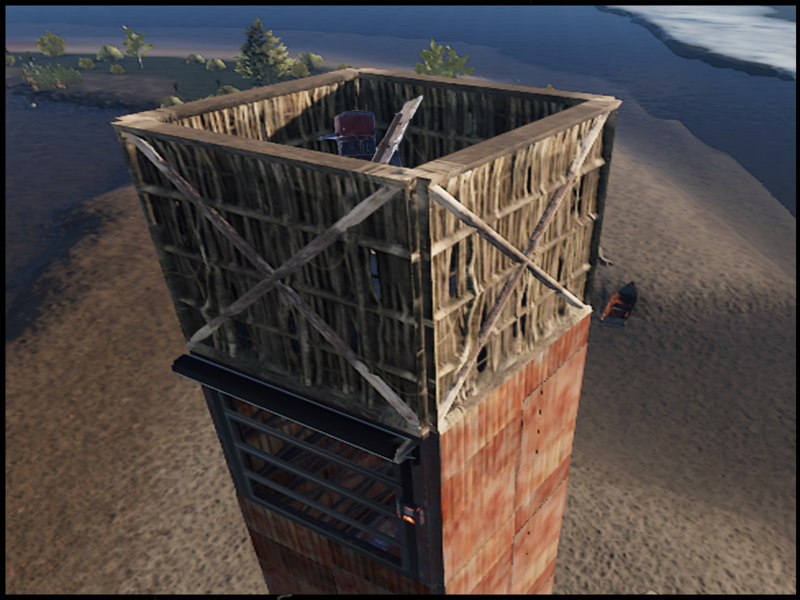 Previously, building an elevator meant that the top floor of the elevator was the top floor of your base. This is because you couldn’t build above the elevator. That’s now a thing of the past! Now you can completely encapsulate the elevator inside your base and no one will have a clue it’s there! I’ve gone ahead and upped the requirements for gather quests, but then I’ve also upped the rewards. Thanks CannonFodder and Rumguzzler for your feedback and testing. PS – I was hoping to find time to add quests to Vanillatopia, but I simply couldn’t find the time. Maybe soon. For a while I had the Modtopia server restarting at 4pm and 4am EST, but since the performance has been good, I’ve removed the 4pm EST restart. Now the server will only restart at 4am EST each day. Vanillatopia was restarting at 12pm EST, but now I’ve made it so it restarts at the same time as Modtopia, 4am EST. I found that the multiple restarts were interrupting players game time. If it’s not needed what’s the point? 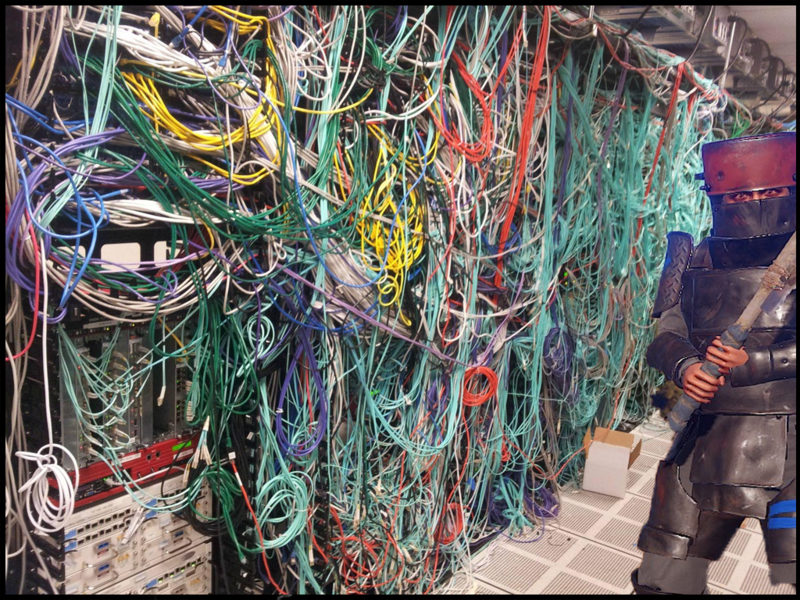 Let me know if you find the performance to be an issue with either server. Hope you Bumfuzzlers enjoy the Wipe Boost and the other changes! 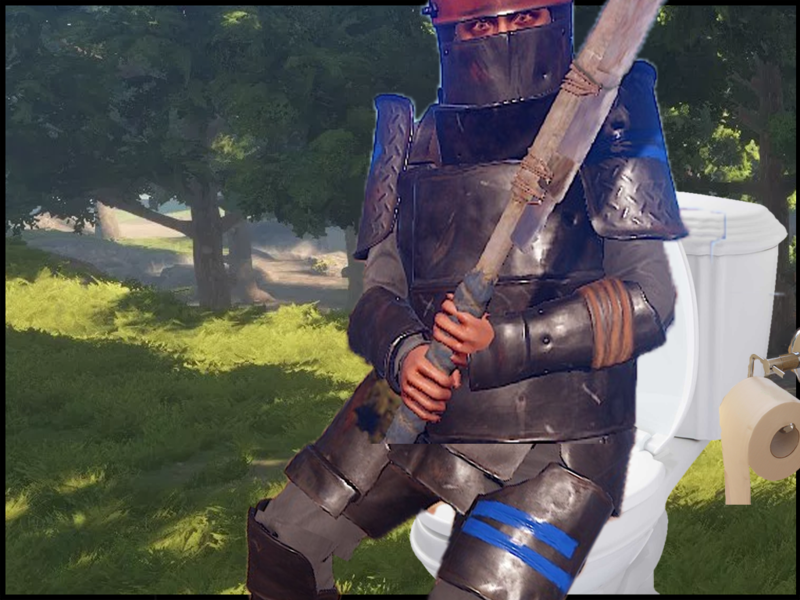 Don’t forget the wipe is coming up on Thursday! I’m curious what we’ll get in this next patch. I don’t expect the electrical systems to be ready, but ya never know! Have fun out there! Bumfuzzler on Feedback after 8 1/2 months gone. 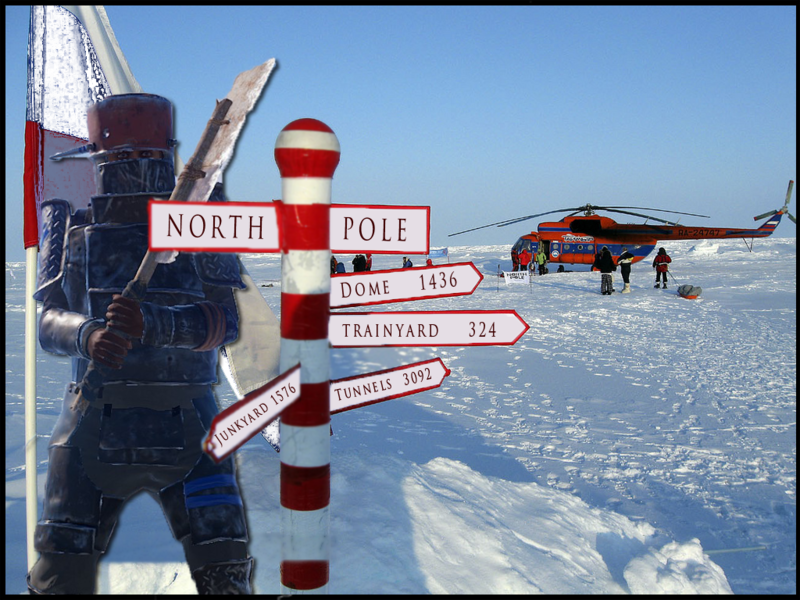 Lots of tutorials, including how to make a lighthouse; a cartoon, RP, and more. Go to post.